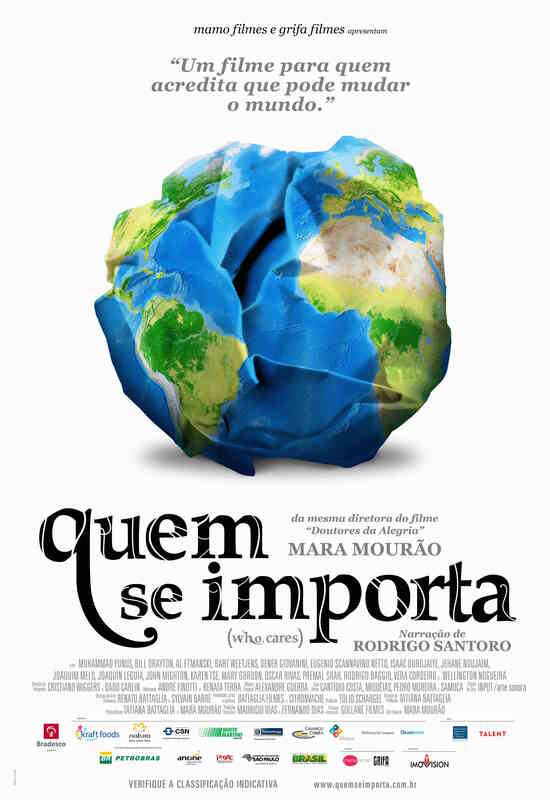 This film is probably the best visual introduction to social entrepreneurship ever. Who Cares? tells the story of 18 social entrepreneurs from around the world and tries to inspire others to follow the same path. Among those interviewed are Muhammad Yunus (Nobel Peace Prize for starting the Grameen Bank) and Bill Drayton (founder of Ashoka). Filming for this documentary took place in 7 countries on 6 continents. It was also displayed at the Presidential Palace in Brazil and received a UNESCO letter of recommendation. Green Fest Conference sponsored by EDP in Cascais, Portugal. This is only a small sampling of the work Who Cares? has done to inspire people to become socially active. To learn more please visit the website of Who Cares? Media.